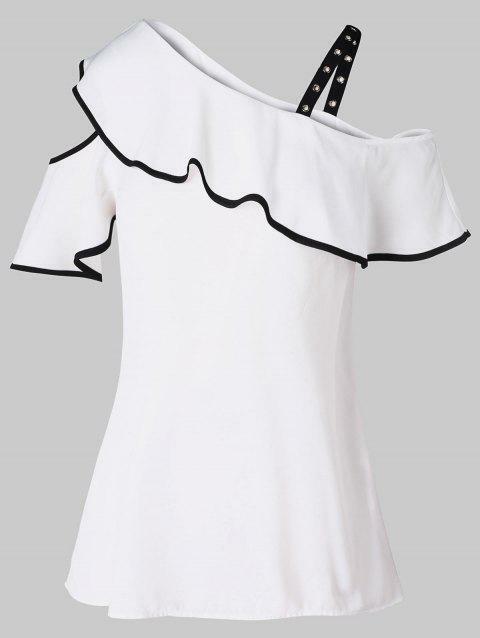 The skew collar detail in front is so stylish this season, while the ruffled bell sleeves are so amazing! This lovely piece is so easy to wear with shorts, jeggings, or capris for a stylish look! No matter how you style this versatile top, it's sure to shine!